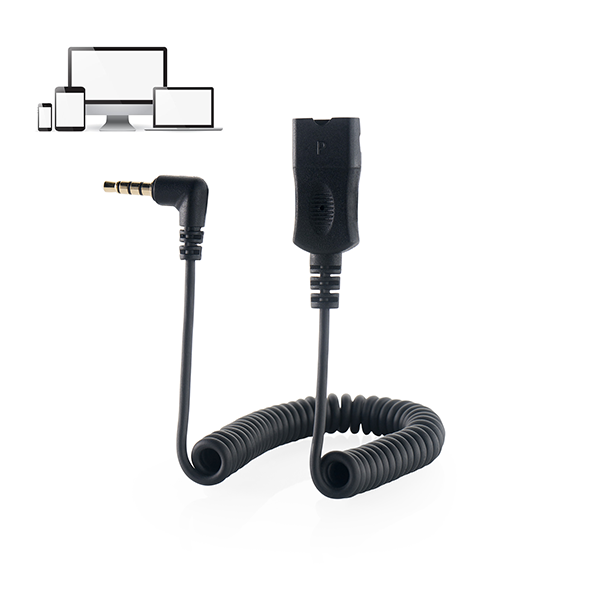 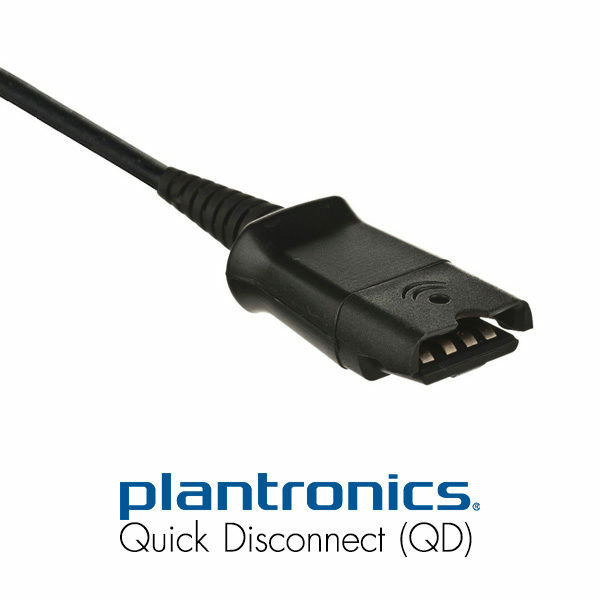 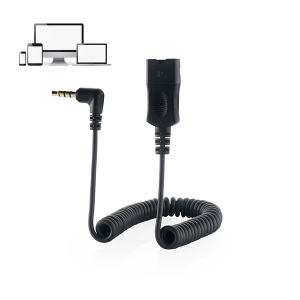 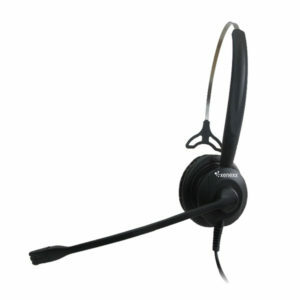 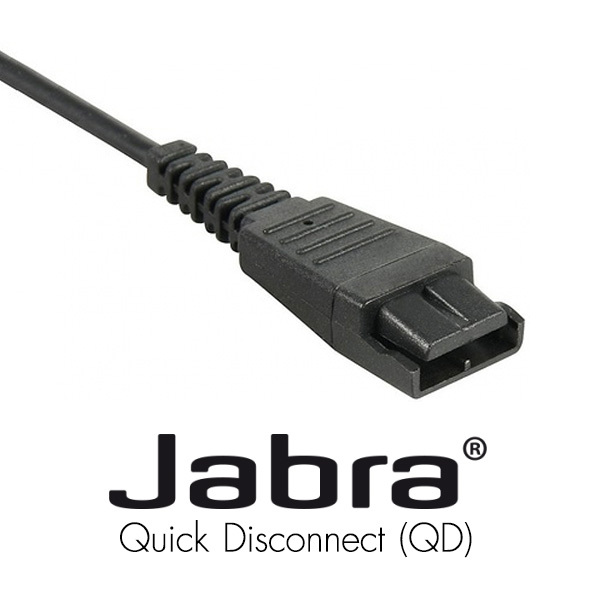 The 3.5mm lower cord is designed to connect a Professional Headset with Jabra or Plantronics QD (Quick Disconnect) plug to your computer, laptop or smartphone. 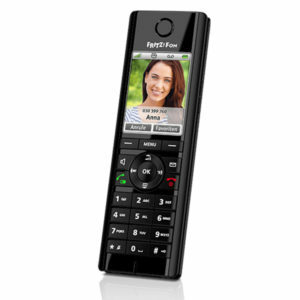 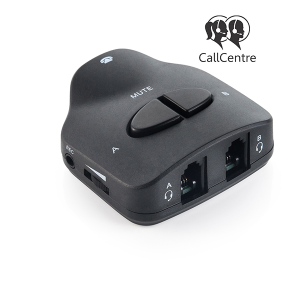 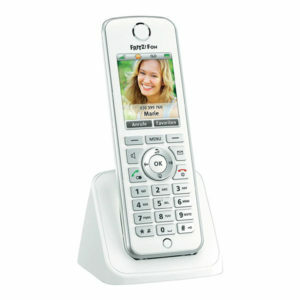 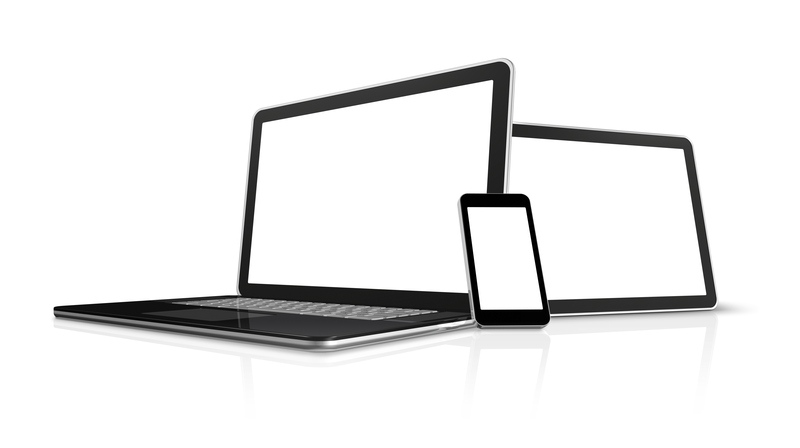 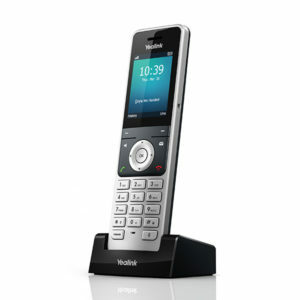 The cord also allows connecting a series of other devices such as VoIP Phones that feature a 3.5mm (4 poles) connector. 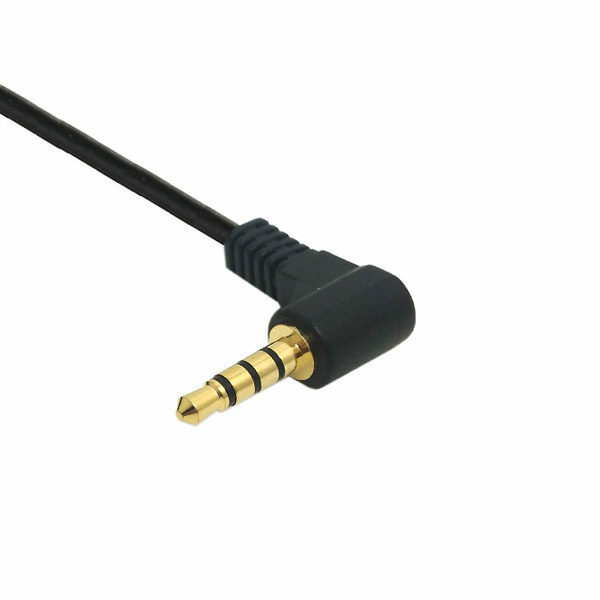 The coiled cord is made from reinforced Kevlar and can be stretched up to a length of 1.5m.